Physiotherapy treatment will depend on the diagnosis, but may include mobilisations, stretches, exercises, ice, electrotherapy, dry needling, and biomechanical correction. 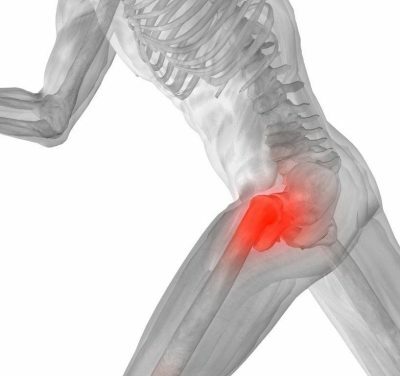 Physiotherapists are able to assess and effectively treat both early stage and later stage hip problems related to loss of mobility and loss of strength. The patient will also benefit from a home program to improve and maintain mobility and strength to prevent recurrence.